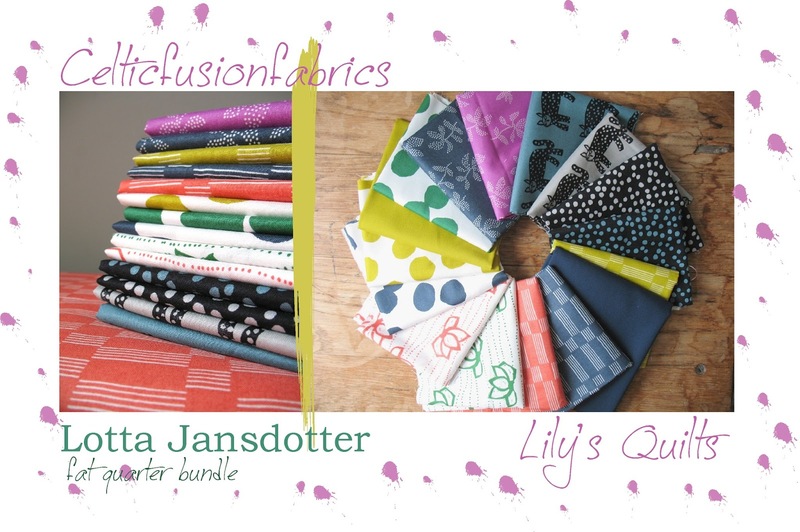 This weeks giveaway is from Celticfusionfabrics and they are offering this sixteen fat quarter bundle of the new collection 'Lucky' by Lotta Jansdotter. Inspired the vibrant and bold jewels tones of India, the Lotus and block prints this is a really exciting collection. 2 Like them on their Facebook page or follow them on Instagram and let me know you did. 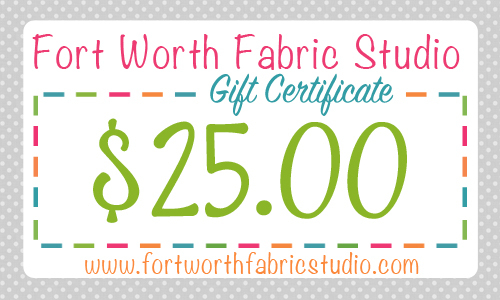 And the winner of last week's giveaway of a $25 gift certificate from Fort Worth Fabric Studio was chosen by random number generator and is QuiltLaughLove. Congratulations! I would like to get my hands on some of that beautiful Lotta Jansdotter fabric! I follow Celticfusionfabrics on Instagram. The fabric is gorgeous. Thanks for the chance to win. I liked CF's facebook page! Lotta's fabrics are so fabulous! Thanks to you and to Celtic Fusion for the lovely giveaway! Pretty fabrics. Thank you for a chance to win them. LOve me some Lotta! Thanks for the chance. I love this fabric!!! What a sweet giveaway!! Thanks for the chance! I follow you via Instagram (@winkowl) and via Bloglovin. Following on Instagram (@cookiemama123) and would love to win! Loving all this Lotta fabric. Great bundle! thanks for the chance! Lovely fabrics. Thanks for the giveaway. What a lovely collection of fabrics! I would love to win this Giveaway. Those are so pretty. Love the colors and prints. Love the fabrics...thanks for the opportunity to win! Lovely bundle. Thanks for a chance to win. Beautiful fabrics and am following on instagram. Excited for this line, thanks for the giveaway! Beautiful fabrics. Thanks so much! I've seeing new fabrics! Thank you for the opportunity to win! Thanks for the chance to win some lovely lotta! Liked the Facebook page too. It's always so fun to see what you have for your give away's each week, never disappointing! Lovely fabrics! Would be so inspiring to work with! Love the bold mix of colors especially the citrine! New fan on Facebook. Excited to see the shop sells Kokka prints! I'll get my coat, shall I? I followed Celtic Fusion on FB. New, modern fabric. What a great giveaway. 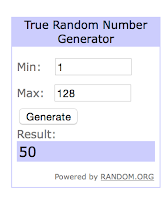 Fabulous giveaway! Love this designer of modern fabrics. those fabrics are delicious! Thank you for the chance to win! Always loved Lotta but been intimidated by the large motifs.... Would love to win and conquer my fears!! This fabric is so cute!!!!!!! Thanks for the op to win! Nice bundle. Would really love to win. Thank you! Love Lotta and her fabrics are not available locally - why I don't know. Would love to win and play with her lovely patterns. What a great bundle. Thanks so much for the chance! Love this bundle. Would love to win! Giveaway days are the best! Hope I am the "lucky" one. Thanks for the chance. What a great bundle of fabrics, thank for the chance to win. I absolutely LOVE Lotta Jansdotter fabrics. I'm happy to see a new design to come out. Thanks for the great give away. I follow them on Instagram now. What beautiful fabric, so happy! Oh those are pretty! I put sewing on hold during the summer and I've missed this collection! I follow celticfusionfabrics on Instagram, thank you so much for the giveaway! Beautiful, would love to win. Wonderful giveaway thank you for the chance! Thanks for the intro to celticfusion. It looks like a good store. I liked them on Facebook. Thank you. i follow celticfushion on fb. i love all things lotta jansdotter, thanks for the chance to win. lotta jansdotter, one of my favorite designers. Thanks. Love your fabric ( and I liked you on Facebook and followed you on IG) and would LOVE the chance to win that gorgeous bundle!! Now following Celtic Fusion Fabrics on FB. Now following CFF on IG. This fabric is fantastic! Thanks! i follow Celtic Fusion Fabric on Facebook. Pick me,pick me! Thank you for the chance to win! Thank you so much! Lovely shop! I have a Lotta her fabric, but not enough. All Mondays should start with Fabric!!!!! Oh yes please. And Hurrah for new fabric! Happy to follow CFF on FB ! What a great giveaway! I just "liked" them on facebook. Very generous (and very pretty too!) offer. thanks! Beautiful fabric! I love it! All her fabric is so lovely. Thanks for the chance to win. I've been looking forward to this collection! Thanks for the giveaway! Great bundle! I'm a big fan of Lotta Jansdotter's work. Oh, what a wonderful bundle of inspiration!! Beautiful fabric! Thanks for the give away! I liked them on Facebook and following on Instagram. Thanks! Beautiful choice of fabric. Thanks for putting my name in the hat for the drawing! Delicious fabrics! Thanks for the giveaway. I would love to win this fat quarter set, it really looks like a 'works well with others' collection. Followed them on Instagram as patchanddot. What a wide, beautiful range of colorful fabrics in this bundle! I am now an IG follower of CelticFusion! Love the colors, and the fabric! Thanks for the chance! I now like Celtic Fusion on FB! Thanks CF for the chance to win. Wonderful fabric! Thanks for the chance to win! LYnne I would love to make a top for me of jewel tones .Lotta had brought out the gypsy in me. Thank you. Great fabrics! I love the design and the colours. I liked Celtic Fusion Fabrics on Facebook. I love the variety in these fabrics! Thanks for sharing! I would surely love to win this fabric. Beautiful! I already like CelticFusion on FB. Such lovely fabrics! Thanks for your kindness. I love the colours in this fabric bundle. This is a beautiful collection! I am brand new to quilting but I'm hooked. I absolutely love it! I would love to make something with this. 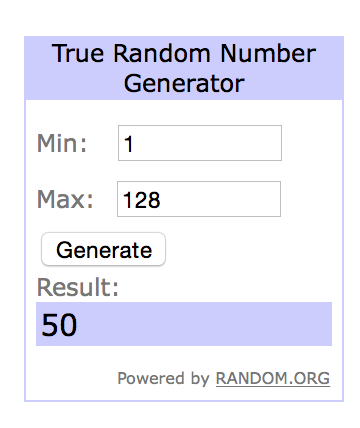 Thank you for the giveaway. Such interesting colors in that collection - particularly the purple!